Mountains are best scaled by well-equipped, prepared teams. Whatever challenges and opportunities you face, we are here to support and be your partner along the way. 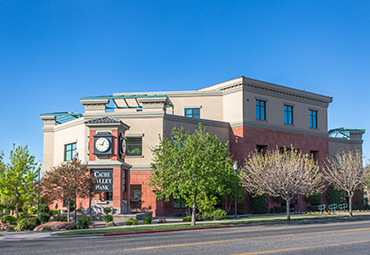 CVB is the best of both worlds – we interact and support our customers like a true community bank, and we have the resources and capacities of a large bank. 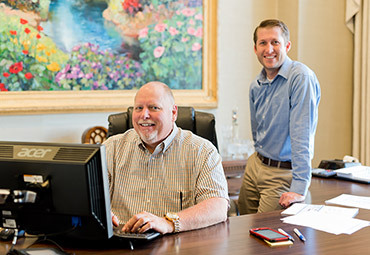 Whatever your ambition, our team has the tools to help you succeed. 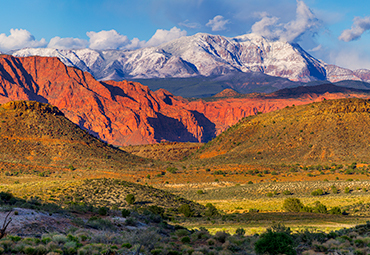 With locations throughout Utah, we know the territory and we are here to help. Banking is not just about crafting solutions but crafting meaningful relationships. Connect with a banker today and tell us what mountains you want to climb.